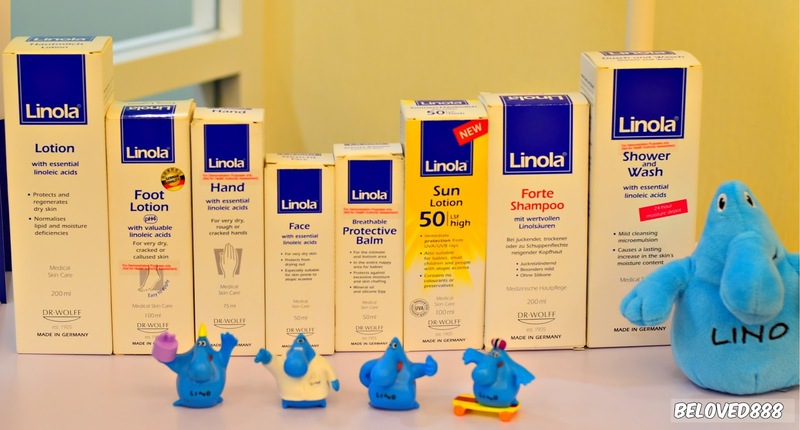 Linola is a well-loved pharmaceutical skincare range developed by Dr. August Wolff in Germany since 1957 and Linola has arrived in Malaysia. 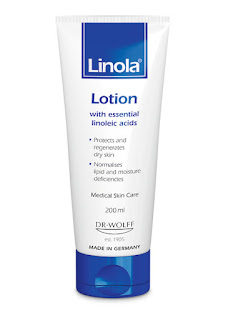 Say goodbye to rough, dry, cracked and even dry skin as Linola is the solution for your skin problem. 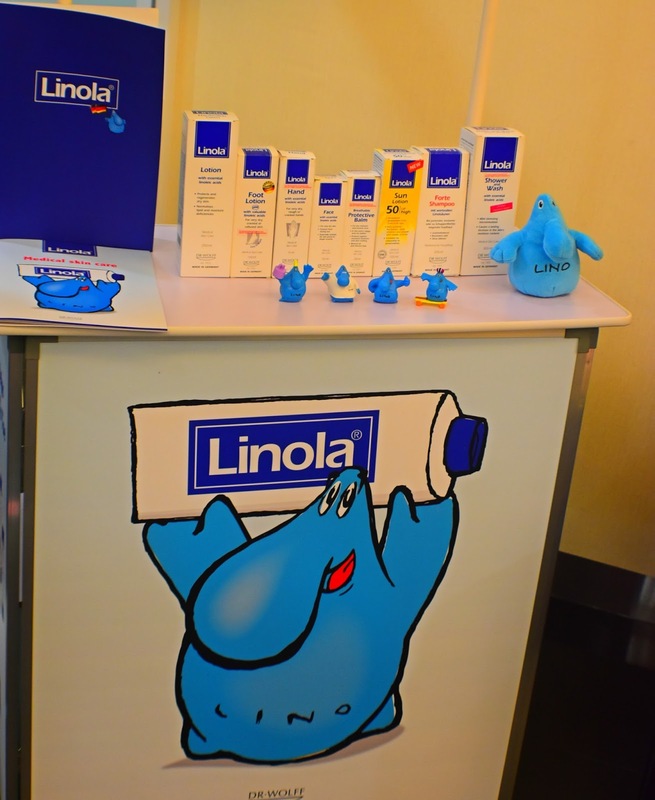 Today Linola is No.1 preferred medical skin care by paediatricians in Germany. In 1905, the chemist and pharmacist Dr. August Wolff founded his own company in Bielefeld, Germany, and invented a number of medical products. Dr. Kurt Wolff joined his father in the company in 1937. His first product innovation resulted in preparations containing linoleic acid. He researched this field for many years. It was well known even back in the days of Dr. August Wolff that the body must be supplied with linoleic acid, just like it has to be provided with vitamins from food to stay healthy. Yet the question remained: Would it be possible to use a cream with linoleic acid to get rid of skin damage that is caused by a lack of linoleic acid? This would directly aid skin regeneration! This idea resulted in a formulation created in 1938 that is now widely known. Its inventor gave it the obvious name of “Linola” - the one with linoleic acid. This active substance is partly responsible for keeping the outermost skin layer sealed from the inside so that not too much moisture can escape. Linoleic acid, a key ingredient which helps to boosts amazing protective, regenerative and anti-inflammatory properties. 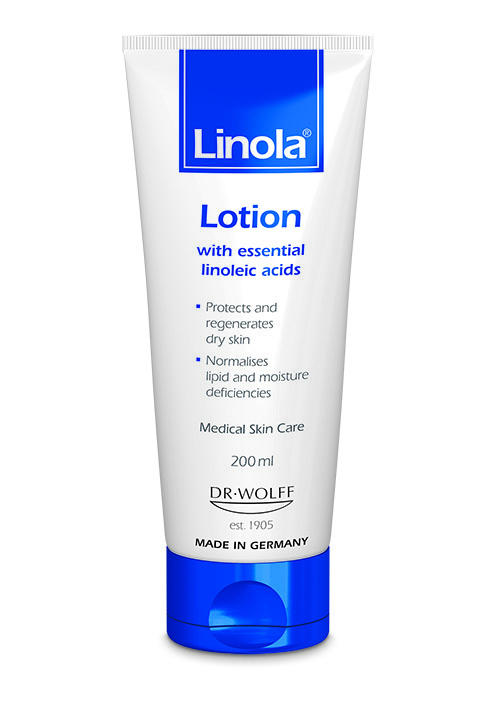 Linola is not just another run-of-the-mill range of products made for dry skin. 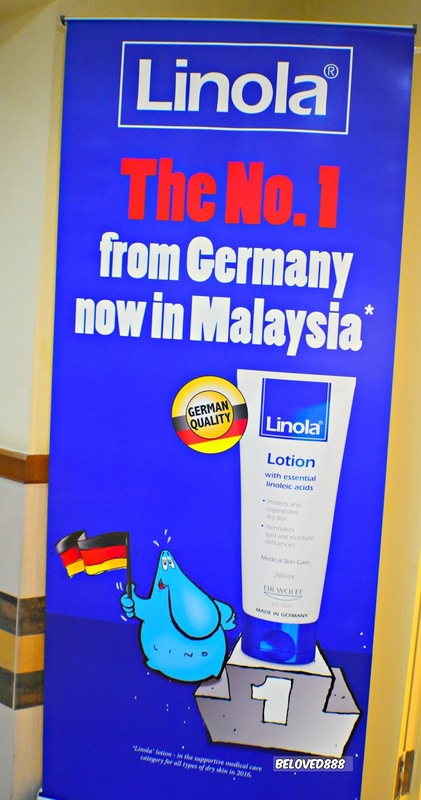 Wholly formulated and produced in Germany. A family-run Dr Wolff group consists of the cosmetic division (Dr. Kurt Wolff GmbH & Co. KG) and the medical division (Dr. August Wolff GmbH & Co. KG Arzneimittel). The owner-managed Dr. Wolff group of companies specializes in the research, development and marketing of innovative and highly effective products. The spectrum of products and services offered by Dr. Wolff is focused on the changing needs of its partners and consumers. The scientifically-proven benefits for both groups are at the heart of the company endeavours. The group’s family-run businesses strive to ensure qualitative growth to preserve their independence and efficacy and also to continue to develop successfully. Dr. Wolff products are now available in more than 50 international markets.